The next time you are looking to host an event in Hudson, Wisconsin, look no further than the event spaces at the Hudson House Grand Hotel! Our hotel offers a number of meeting and event venues which can host anywhere from 5 – 500 guests! 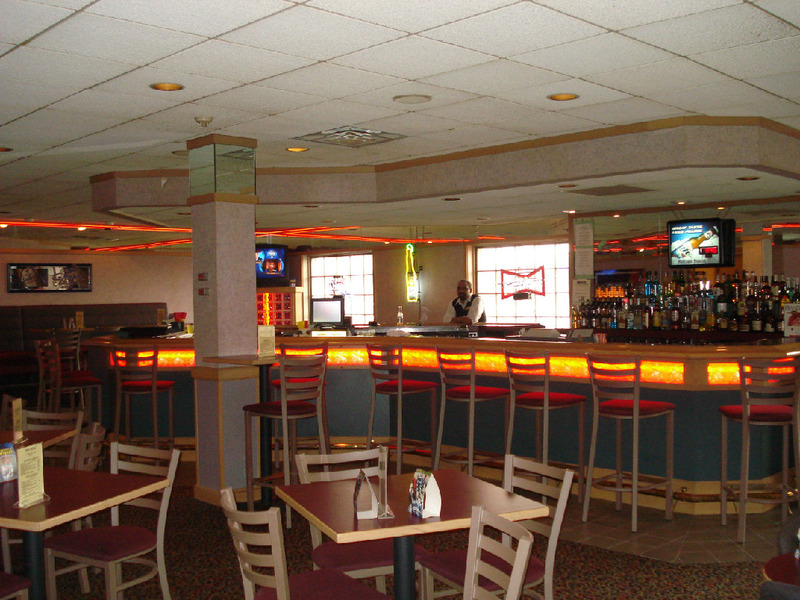 No matter the size of your event, we have the perfect space for you. See below for details and information on some of our great event spaces. 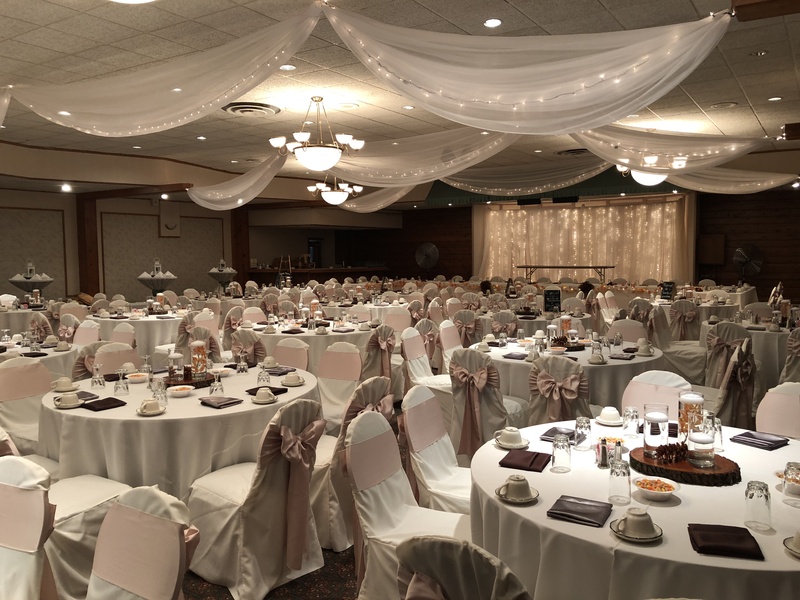 Say “I do” and host your wedding reception at the Hudson House Grand Hotel for the wedding of your dreams! Our friendly and professional hotel staff will help you with all of your needs! From the planning to accommodations for your guests, we are here for you. Contact us today for details and start planning your perfect wedding. No matter what kind of event you are hosting, let us help you out with all of the details. We have fantastic catering menus, as well as partnerships with local businesses who will cover every detail of your event. Contact us today for more information. Contact us for more details and start planning your next event with us! Host a birthday party, anniversary, wedding, and more in the La Petite room at the Hudson House Grand Hotel. 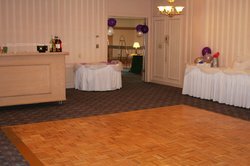 This room is perfect for any kind of special occasion and we will be more than happy to arrange the room to your needs. Contact us today for capacity, price, booking, and more! We look forward to hosting with you. If you are looking to host an informal event with friends or family, book our onsite bar Bucksters and enjoy a fun and laid back evening with your loved ones! 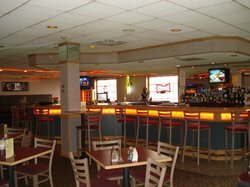 Contact us for catering details, bar menus, prices, and more! 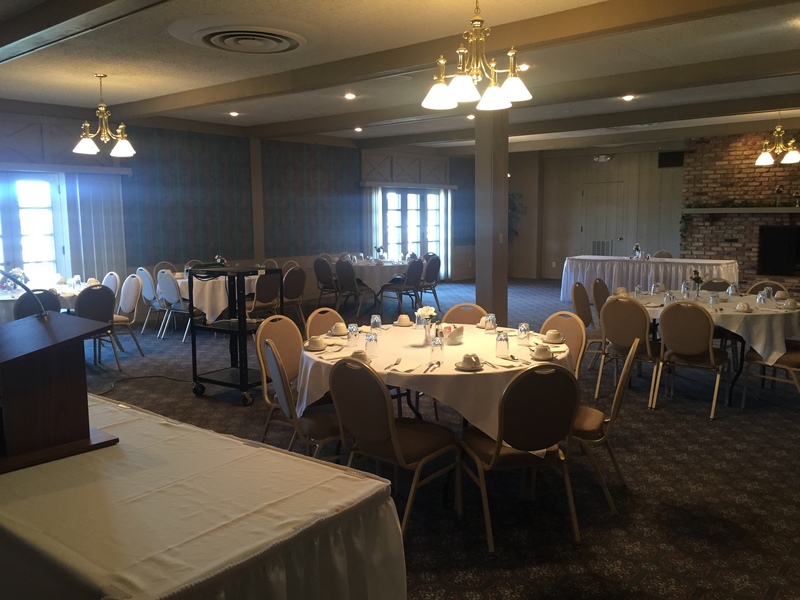 When you are looking to plan your next event in Hudson, Wisconsin, look no further than booking the Hearth Room at the Hudson House Grand Hotel! 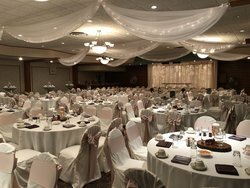 This versatile room is perfect for any kind of event – be it a wedding, business conference, or anything else. Contact us today for more details, and start planning! 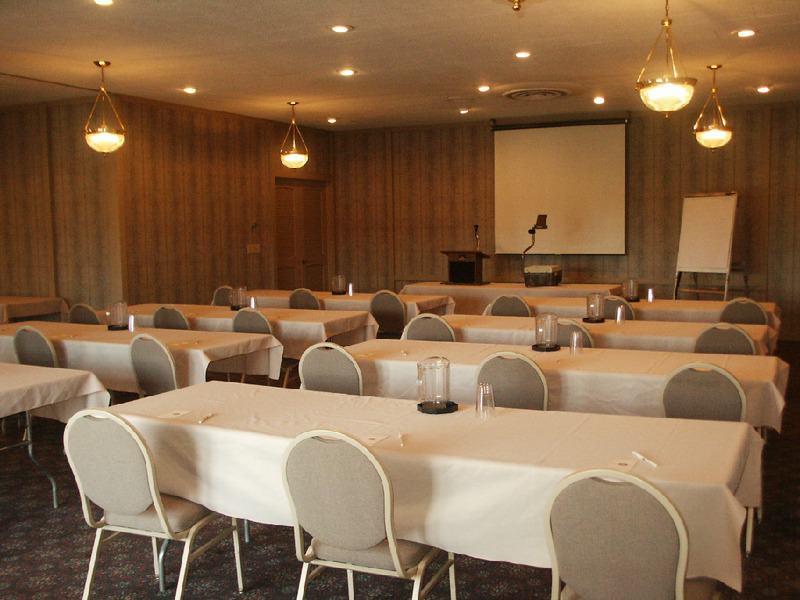 Book your next meeting or event at the Crest View Café in the Hudson House Grand Hotel. This space is perfect for more informal events where catering is a must. 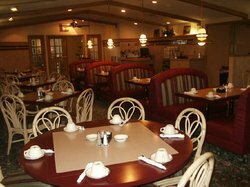 Contact us for capacity, room arrangement options, prices, and more. Host your next large event in the Chateau Room at the Hudson House Grand Hotel. 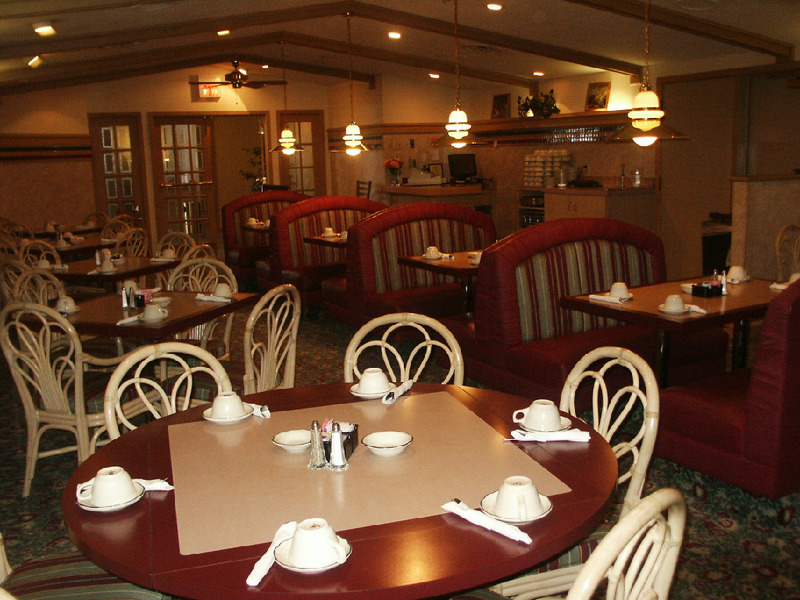 You and guests will feel comfortable and welcome in this homey yet spacious room, perfect for any event. Contact us today for booking arrangements, prices, catering, event planning services, and more!